When the class bully, Brenda Bailey, makes fun of Jessica’s skinny legs and her boyish lunch box, Jessica doesn’t know what to do. She doesn’t want to be a tattletale, but she also wants the bullying to stop. Can Jessica find the courage to stand up for herself? 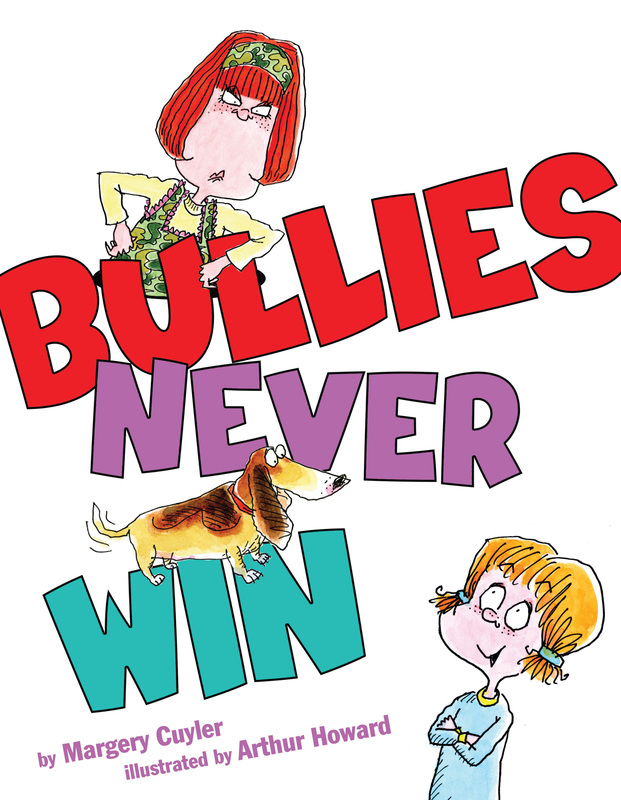 From the team behind the first three books about Jessica and her worries, Bullies Never Win is immediately relatable, relevant, and a must-have for every school and library.